On August 8 – 10 TUSUR University will host the First Cosmological Conference – the International Siberian Cosmology Days. The goal of the Conference is to bring together researchers who study the various aspects of early or late evolution of the Universe, astrophysics and mathematical aspects of the gravitational theory and modified gravity. 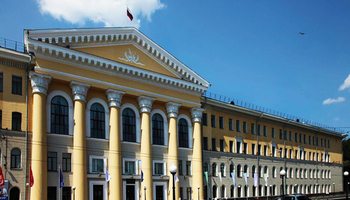 The Conference will be attended by some of the leading cosmology researchers from Russia, Japan, Italy, Greece, Spain, Egypt, Bulgaria and Armenia. 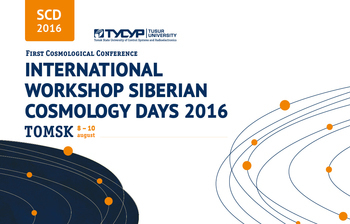 The First Cosmological Conference is organized by the TUSUR International Laboratory of Theoretical Cosmology (established in 2015). The Laboratory is headed by Sergey Odintsov, PhD in Physics and Mathematics. 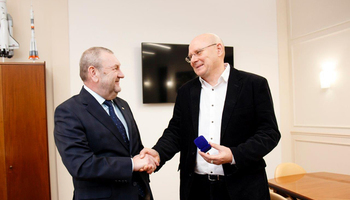 Professor Odintsov is the author of numerous publications on gravitational theory, mathematical physics and cosmology, and is one of the most cited researchers in the world with over 16,000 citations (as published by SPIRES). «Since its foundation, the research carried out by TUSUR University has been addressing the theoretical and practical problems of space engineering for exploration of both near and outer space. By creating the new Laboratory of Theoretical Cosmology, we have expanded and strengthened our fundamental research for the space industry. 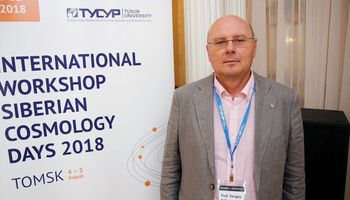 Its research will support our applied and practice-oriented technologies», – says Rector of TUSUR University Alexander Shelupanov.